We've picked out three Premier League forwards poised for big weekends. Get them in your Fantasy team! The festive period is the most exciting part of the English football calendar for most fans. While leagues around Europe prepare to go into hibernation for the winter, the Premier League ramps up into a frenzy of fixtures over Christmas. And you can make this season’s late-December action even more exciting by taking part in Redsbet’s Christmas Fantasy game. With a budget of £100million, all you need to do is select a squad of 15 players and you’ll be in with a chance of winning a share of the whopping £50,000 prize pot. And best of all, your first entry is free! Unfortunately, Liverpool playing on tonight night means no Reds players are eligible, but we’ve picked out three strikers who should be included in your Fantasy team. Enter the Redsbet Christmas Fantasy game for free now! Some of the world’s most feared strikers ply their trade in the Premier League, with the likes of Sergio Aguero, Harry Kane and Roberto Firmino widely regarded among the finest No.9s in the game. However, it is Bournemouth hitman Wilson who leads the way when it comes to Fantasy points scored so far this term with a whopping 94, five clear of second-best Kane. 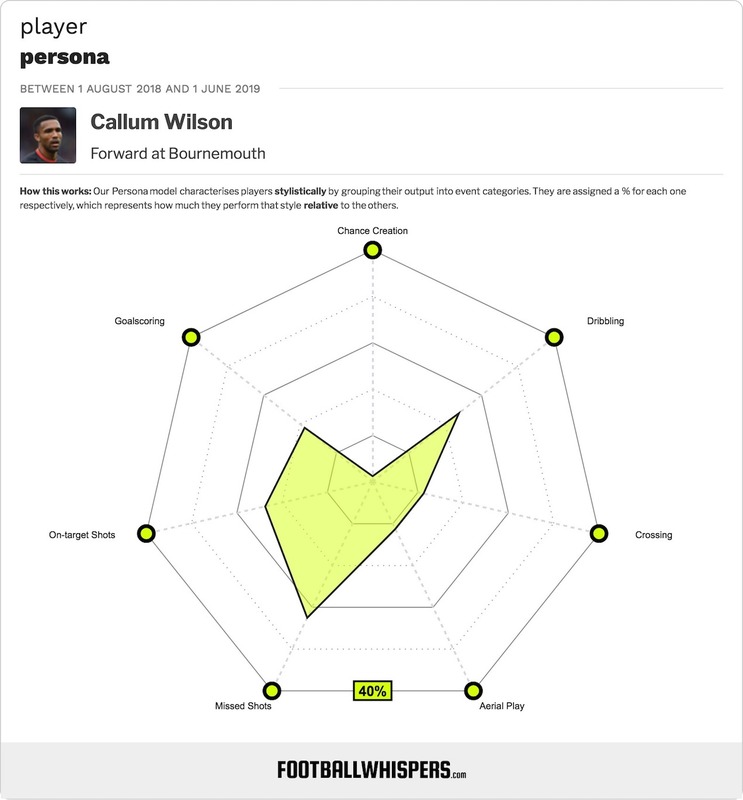 Clinical yet unselfish, Wilson has scored eight goals and registered eight assists this season. The 26-year-old made a scoring England debut during the last international break and will surely become a target for the Premier League’s biggest clubs if his fine form continues. Bournemouth have been enduring a difficult run of form lately, with just one win from their last seven league games. But Saturday’s visit of Brighton & Hove Albion to Dean Court marks the chance for the Cherries to get back on track and for Wilson to further add to his impressive goals haul. The Mexican striker may still be searching for the prolific form of his Manchester United and Bayer Leverkusen peak but he is always a threat inside the penalty area and has been directly involved in seven Premier League goals this season (four goals, three assists). Hernandez averages just 3.85 Fantasy points per week for the season as a whole but his recent form has been good, earning six points per week over the last there match days and racking up three goals and two assists in his last four outings. West Ham host Watford on Saturday and the former Real Madrid loanee will be hopeful of adding to his tally. Newcastle under former Liverpool boss Rafael Benitez are renowned for being well organised and difficult to break down but blunt in attack. They signed Rondon from relegated West Bromwich Albion last summer to help remedy this issue and the powerful striker has chipped in with four goals and five assists to date. The jury is still out of whether Rondon has been a particularly astute, but his form in recent weeks has been good, scoring two goals and assisting once in his last three games, across which time his Fantasy points per game average has shot up to 6.33. Bottom-placed Fulham travel to St James’ Park on Saturday and Rondon will be confident of netting against the Premier League’s worst defence.